← Something controversial: Are great readers better writers OR is being a great writer making you a great reader? My school is an International Baccalaureate (IB – Primary Years Program) school. 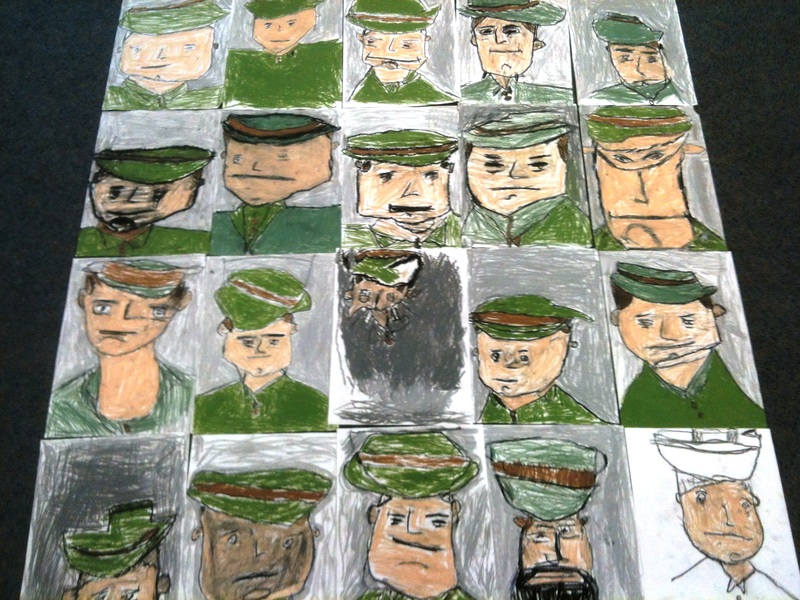 Every year we commemorate ANZAC Day in Australia and I think it’s a wonderful opportunity to link the Learner Profile and attributes of the IB authentically into our curriculum. I teach young learners so I’m always looking for picture story books to help my students understand what this day is about. This year I’ve gone back to explicitly teaching the IB Learner Profile and attitudes. Reflecting with my students on the profile and attitudes when relevant has become part of our school day. N.B. I’m not teaching the Learner Profile and attitudes as I did five years ago when I segmented the Learner Profile into parts and focused on each part whilst trying to grasp what an IB curriculum is really about. If you are an IB teacher you’ll know what I mean. 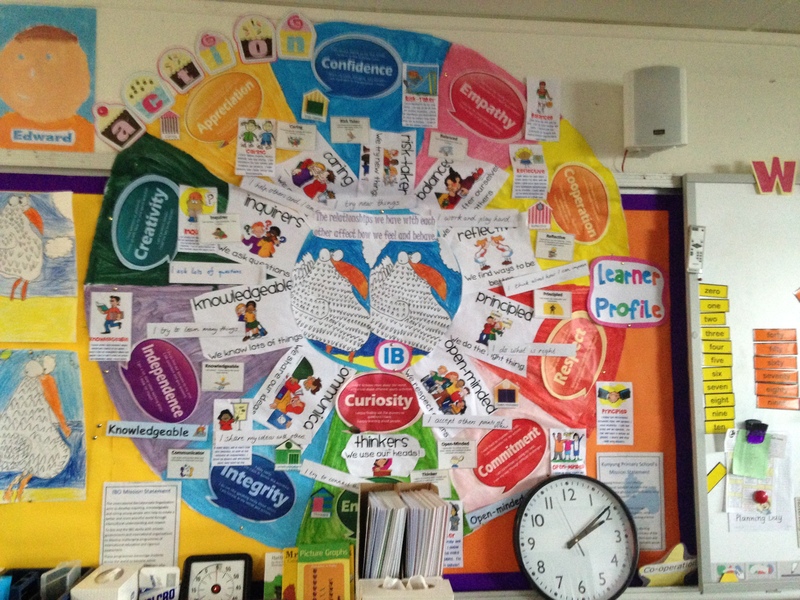 The Learner Profile was initially something to ‘hang my hat on’ back then as I unpacked the elements of a program of inquiry and what being an IB teacher meant. 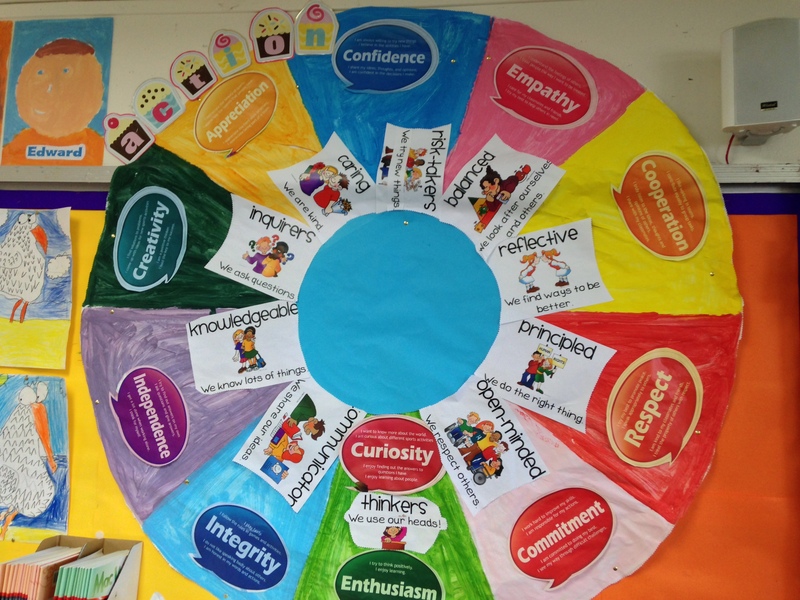 Now the Learner Profile and attributes are lived and naturally discussed by my students. I’ve come along way as an IB teacher, because I now know what I don’t know and also now know the next part of my journey. Phew! This year I started building a display with my students showing the Learner Profile and attitudes. Sticky notes will now be used to record (as we’re learning) anything which relates to the Learner Profile and attributes. 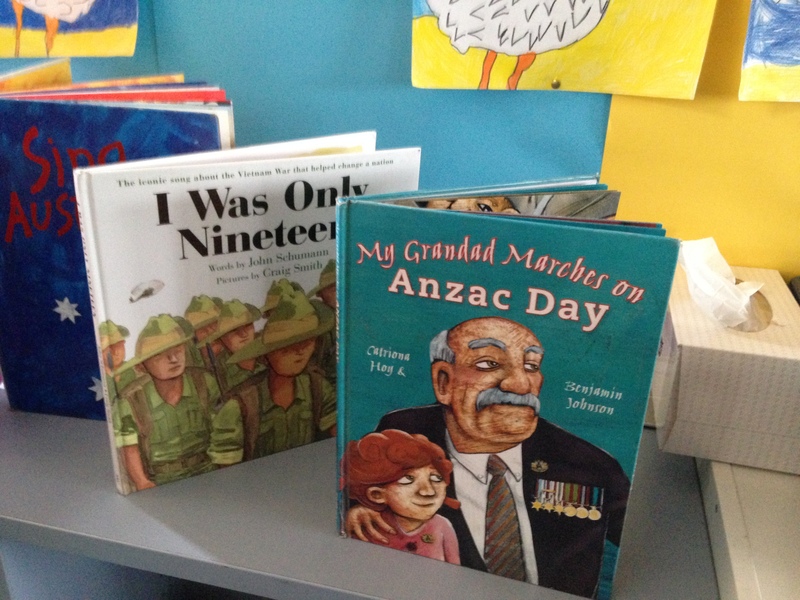 My students have started inquiring about ANZAC Day and our thoughts/new understandings will be placed on our display with connections made to the attitudes and profile. 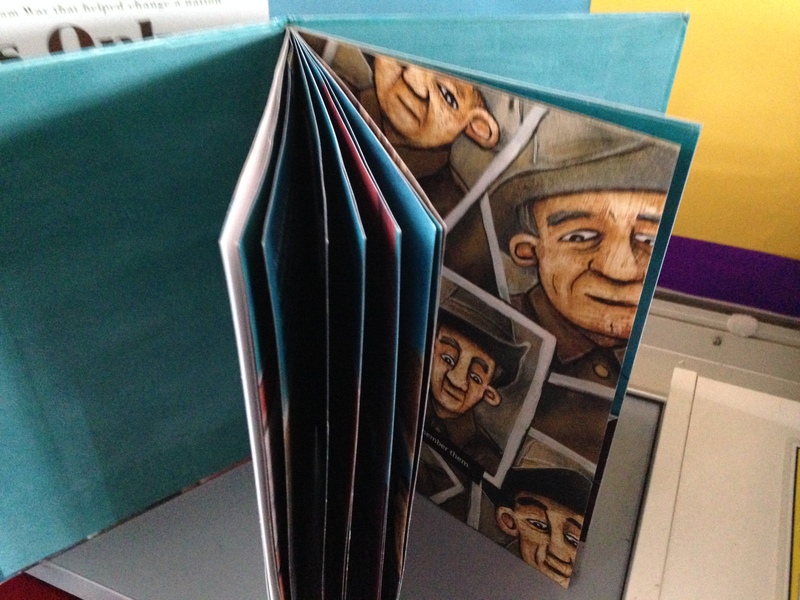 Once again, I’m using the wonderful picture story book My Grandad Marches on Anzac Day by Catriona Hoy and Ben Johnson as my launch story. I’ve included prior student’s responses to this book in this post. 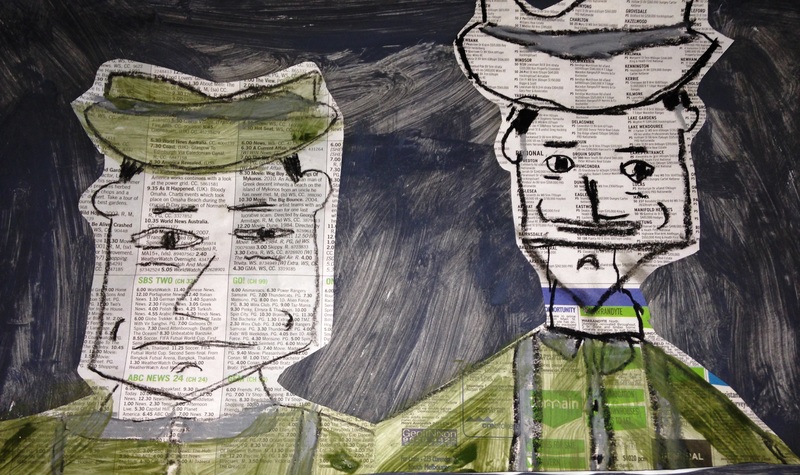 Their Anzac portraits are beautiful. This year our inspiration has once again come from this picture story book. 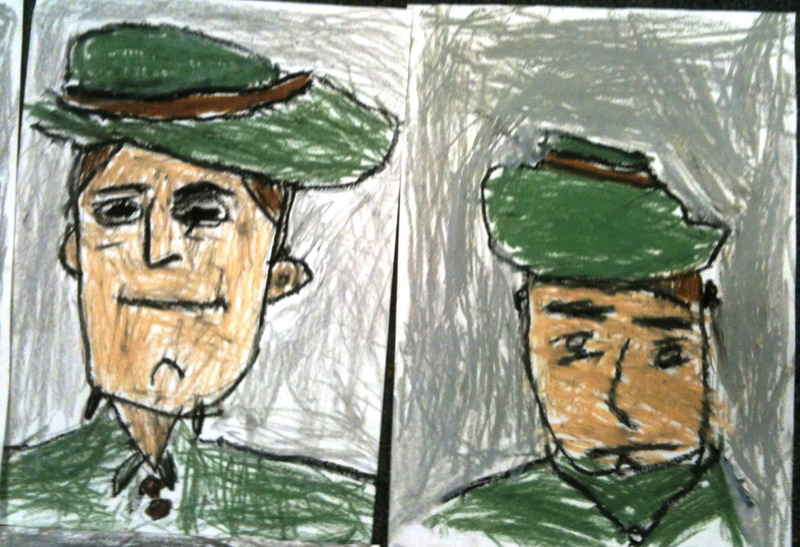 Activity: Two of my students have drawn the outline for our Anzac portrait inspired by the portrait photos in the book. 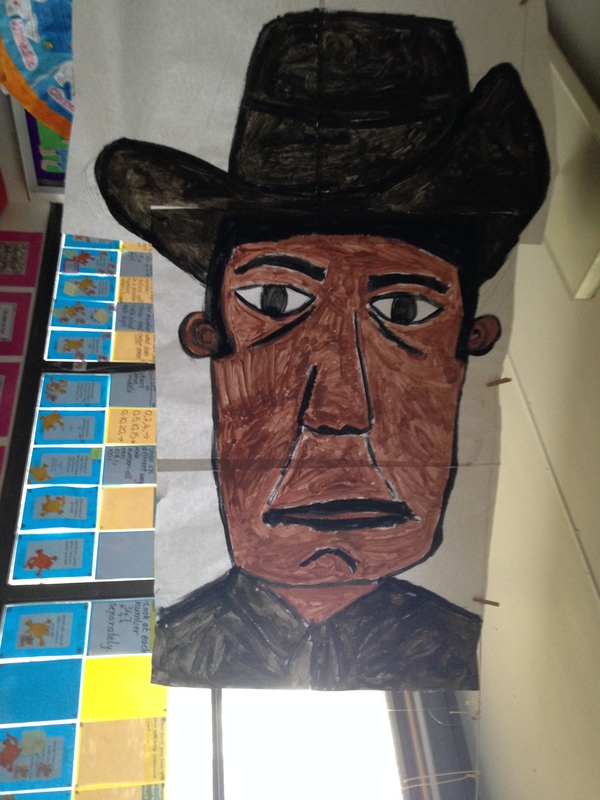 Other students have painted our Anzac soldier. We haven’t finished and have just began our display which will include a grandparent’s precious items she acquired from a visit to Gallipoli. Photo: The start of our display. A very large portrait (now in base colors) which will have a grey background and painted bright red poppies. My students and I aren’t quite sure how our portrait will come together but it will!